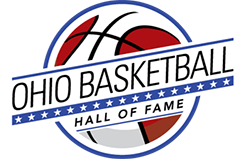 The Ohio High School Basketball Coaches Association has announced honors to long-time coaches and Ohio Basketball Hall of Fame Board Members. 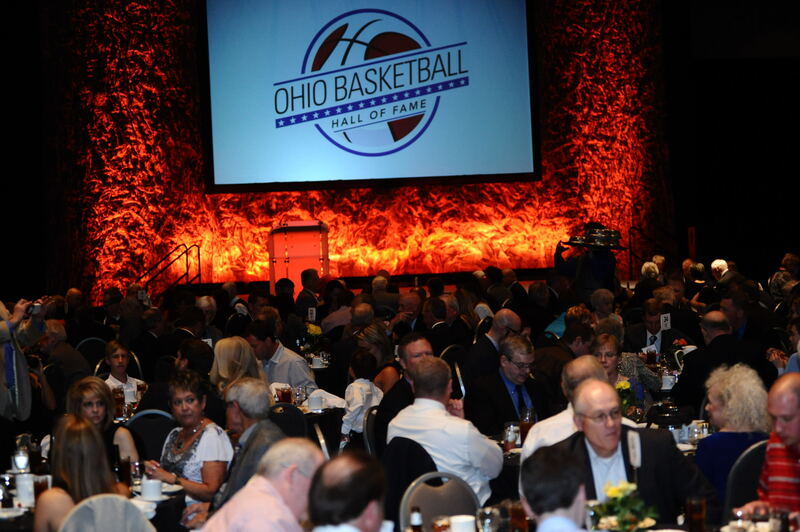 OBHOF Co-Founder and 2010 Inductee Don Henderson, is a 2016 recipient of the OHSBCA's Hall of Honor, given to individuals who provide exemplary service to high school basketball. 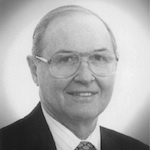 Don was nominated by District 9, where he served as Director from 1976-87. After stepping down as director he remained Director of the District 9 All-Star Game for almost 30 years. 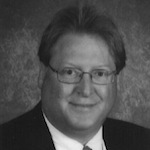 He has been an integral part of the district for many years. Don will be honored on Friday, April 22 at Ottebein University during the Boys North-South All-Star Game, along with the other Hall of Honor Recipients: Nancy Dove, Dale Ray, Jr, Bill Love, Bill Axe, Pete Liptrap, and Lou Horvath. The recognition will take place between the 6:30 and 8:00 games. 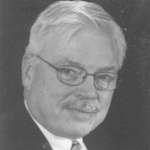 OBHOF Board Member Bob Von Kaenel is a member of the 2016 Class of the OHSBCA's Hall of Fame. Bob began his career at Strasburg High School in 1978 when he coached the Girls reserve team and the Boys 7th grade team in the same year. He was then hired at Tuscarawas Valley where he served 11 years as the head basketball coach, 10 years as head girls track coach, and 4 years as assistant football coach. 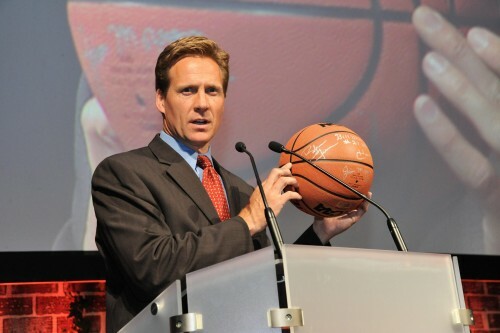 During his tenure, he led his basketball team to a pair of Senate League Titles and a Division III State Runner-Up finish in 1988. Coach Von Kaenel began his 36th season as a head basketball coach this past November. It is his 25th year at Dover where he has compiled a record of 438-120 going into this season. His Dover teams have amassed 24 consecutive winning seasons, and 11 seasons of more than 20 victories. His overall coaching record approaching the 2015-16 year was 580-223, and his total victories make him the all-time winningest coach in the history of Tuscarawas County Basketball. 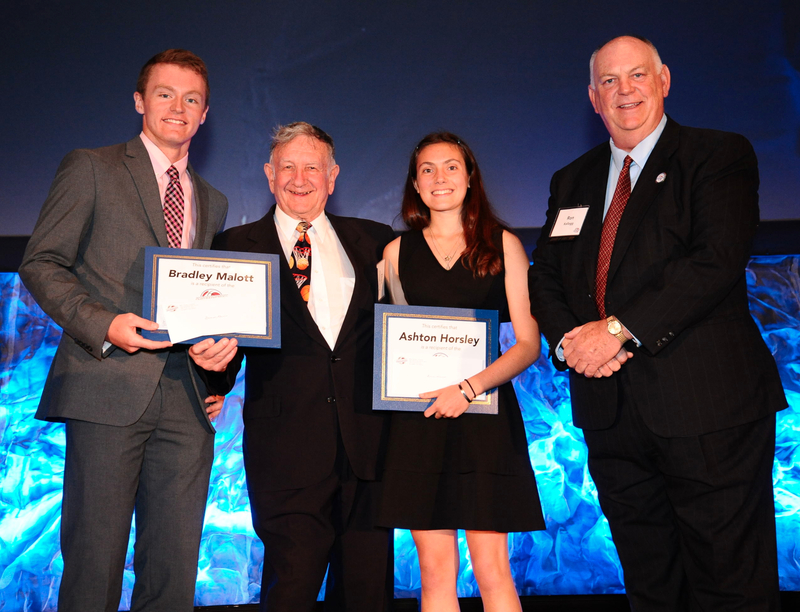 The other members of the 2016 Class are: Ron Moschella (Boardman/Columbiana), Norm Persin (Chesapeake/Oak Hill), and Steve Williman (Liberty Benton). Tom Rettig will receive the Larry Wilson Award, which is given annually to honor head basketball coaches who have made outstanding contributions to the Coaches Association after retiring from active coaching. 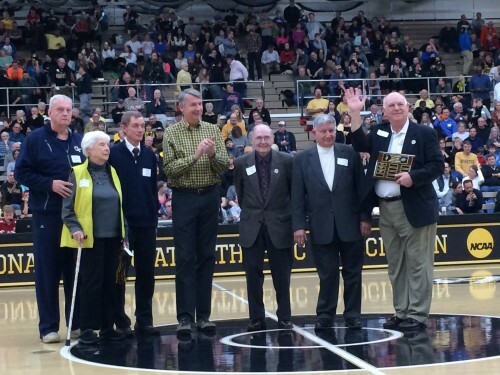 These coaches have contributed to the growth of basketball and the growth of the OHSBCA. The award is named in the honor of Larry Wilson, the renowned boys coach of Massillon Perry High School. Coach Wilson is currently on his 37th year of service to the Coaches Association and 22nd year since his retirement. The Induction Ceremony for the 30th Class will be conducted at the Columbus Airport Marriott at 1375 Cassady Avenue, Columbus, Ohio on Saturday, April 23, 2016 at 5:30 pm. For tickets, contact Hall of Fame Director Paul Wayne at 419-261-2547 or wayno14@embarqmail.com. Tickets are $35 per person.